The solo travel series is back! In case you didn’t know, I went solo travelling for the first time at the start of this year, to Ireland. I documented it all on this blog and had a great time doing so, and have decided to do it again. Tomorrow I am getting on a plane to Bangkok and staying in Thailand for two months, all on my own. This trip will be a little bit different; I’m going to be staying in one place for the majority of my time in Thailand. I decided that I waned to experience the Thai culture by really submerging in it, and so I am going to be living and working in a small village just outside of Ao Nang, Krabi. The current plan is to stay there for six weeks, but of course, anything can change. Right now I’m feeling both anxious and excited (a quite common mix for me, especially right before embarking on a adventure) while doing some last minute pack. As for blog posts, I am planning to document my trip for the upcoming two months. There might be one blog post a week, or if something really exciting happens, two. Mixed in with these will be my usual blog posts; vegan food, photography and rants. So stay tuned and come on this adventure with me! The Ultimate Vegan Guide To Singapore. I have travelled solo around Europe while I was studying there, and I enjoyed it during the first trips. However, I noticed that I enjoy having some company during my journeys. I want to go to South-East Asia, more specifically to India, but I do not have the courage to do that solo. I admire you for that! Have fun and cannot wait to follow your adventure 🙂 . Thank you so much for your comment!! 🙂 I definitely recommend South-East Asia; solo or not, I hope you get to explore everything you want to in the future!!! Hello. I am a new follower. I’m American, male, 38 years old. My partner who is German, and beginning a healthy lifestyle/diet, first found your Insta. She showed me some of your posts from Singapore, then I asked her to forward on your blog. My partner, Amelie, & I traveled SE Asia for 8 months last year. So we enjoy reminiscing on all the locations you’re writing about. I just read your post below, and although I LOVE Singapore, I’m very jealous about your upcoming trip to Krabi! We stayed there for 3 days and loved it! Met a nice South African couple at the beach who’d been there teaching for two years. We sat and listened to their experiences for most of a day! They had a wonderful time, but were soon moving on. The the Middle East, chasing the dollar! If you don’t mind me asking, are you a teacher or plan on teaching there? Also, I read a post of yours from earlier this year, and agree about your home country! Amelie and I spent two months traveling Western Europe this summer and The Netherlands was definitely my very favorite country! Thank you so much for your comment, it truly made my morning!! 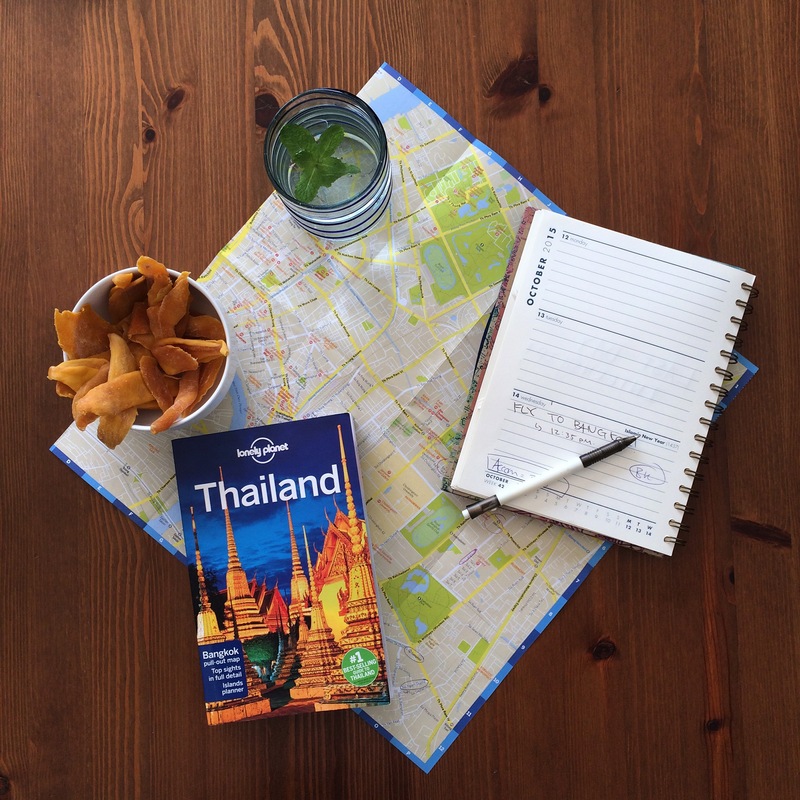 Your travels sound great, SE Asia is so wonderful! I am going to be teaching in Krabi actually, who knows, I might end up staying two years just like that South African couple! Thanks so much for your sweet words about The Netherlands, always so nice to hear 🙂 I hope you and your partner have a great day!!! Good luck in Thailand 🙂 If you ever happen to go to Bangkok during your trip, you should definitely check out http://theleeday.com/ for places to eat and check out. Annie, who runs the blog and also lives in Bangkok, does such a beautiful job of recommending all the best places to go! I’m also looking forward to hearing about your trip!